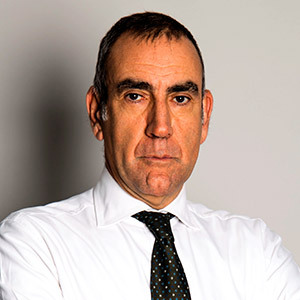 Marco Vicinanza, has over 25 years of experience in the asset management industry. Graduated in Economics and Social Sciences, he began his career as a researcher and teaching assistant at Bocconi University. In 1989, he entered the asset management industry first as portfolio manager at Prime and then as head of fixed income investments at Euromobiliare. He joined Arca SGR in 1996 and was involved in defining the investment process and asset allocation methodologies, first as head of bond investments and then, from 2007 to 2016, as Chief Investment Officer. Marco Vicinanza chaired the Assogestioni Management Committee, who is responsible for selecting candidates for minority lists on the board of directors of Italian listed companies and to carry out engagement activities on governance issues.